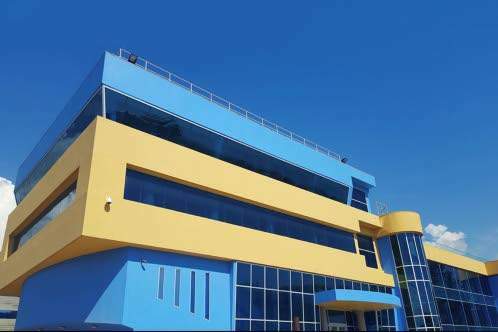 Kingston, April 8, 2019 – The University of Sunderland in the United Kingdom will be offering two doctoral programmes to qualified individuals through the University of the Commonwealth Caribbean (UCC) beginning September 2019. 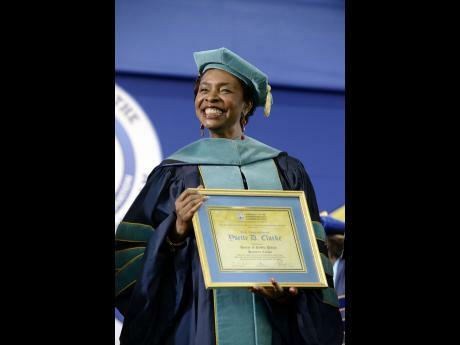 Yvette Clarke, the first African American and Caribbean American woman to be elected to the US Congress, has charged the 2018 graduating class of the University of the Commonwealth Caribbean (UCC) to play their roles in transforming the world. Clarke was speaking at the National Arena during her keynote address at the graduation ceremony yesterday. Click here for the Business View Magazine feature on UCC’s "International Franchise Development" recently rebranded UCC Partnerships Division.